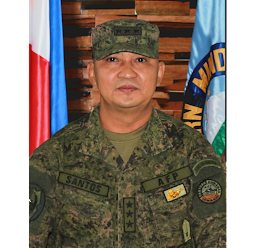 DURING the meeting held in Headquarters Eastern Mindanao Command on May 25, 2017, General Año provided the general guidance in the implementation of Martial Law emphasizing on the adherence to the rule of law and that the declaration is intended to address rebellion in Mindanao. The intent is to restore and preserve normalcy in the island, thwart and prevent terrorism attacks. 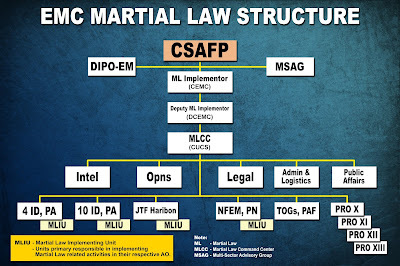 In Eastern Mindanao case EMC effort is to prevent a Marawi incident. 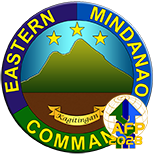 Along this line, Eastern Mindanao Command came up with a structure that will ensure that the guidelines and other guidelines that will be given by the higher authorities will be adhered to. Martial Law Coordination Centers up to the Brigade level of the command. Likewise there will be updating the public in the different fora to aware everyone on the situation on the ground. 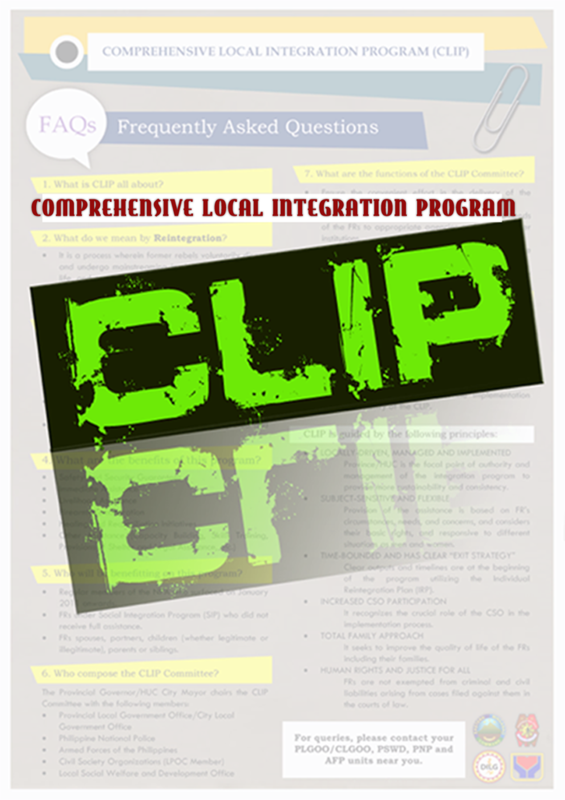 Further part of the structure is Multi Sectoral Advisory Group for Martial Law Implementation in Eastern Mindanao and on May 30, 2017, the first and organizational meeting took place in Headquarters EMC. 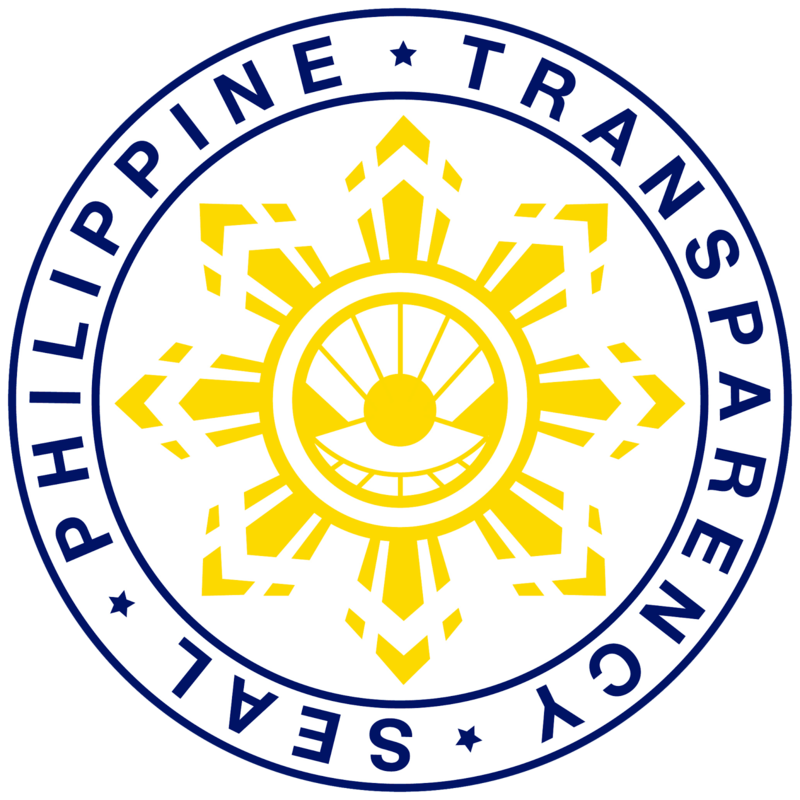 The meeting was attended to by people representing different sectors (Legal, Religious, Academe, Business and others ) The multi sectoral group have given and will continue to give comments, inputs and recommendations that will ensure the transparency and accountability in the implementation of Martial Law.